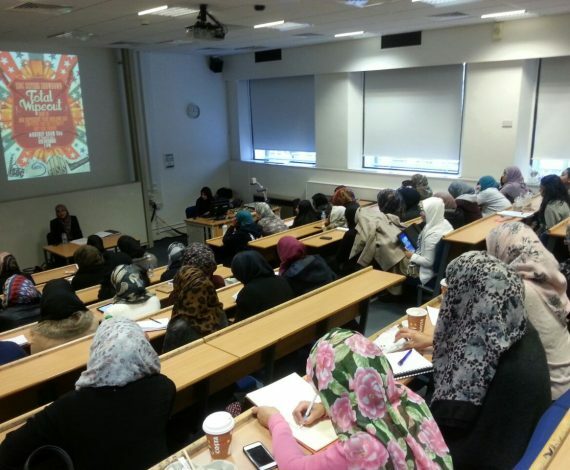 Islamic Sciences in a Modern Context is the College’s flagship four-year programme, designed to offer a world-class education and produce female scholars grounded in Islam’s intellectual tradition, with the requisite skills and training to guide and lead in modern society. 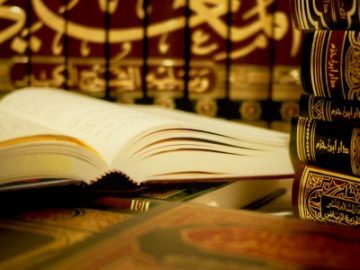 The Diploma in Islamic Sciences is a part-time programme over one academic year, and is designed to give students a grounding in obligatory knowledge for every Muslim (Fard Al-Ayn). We also offer a wide range of Certificate courses in various subjects of the Islamic sciences, held at various locations in the UK. The Certificate courses run for one academic year. 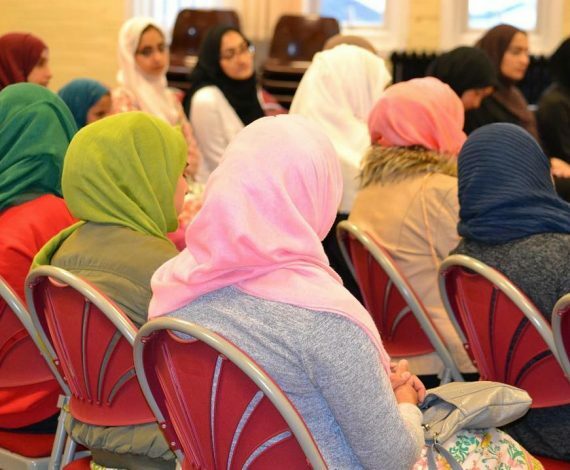 One of the notable aspects of Women’s Muslim College is that it is one of the few Islamic educational establishments in the UK devoted to women. Women’s Muslim College is committed to the education, learning and nurturing of women, both nationwide and internationally. Do you aspire to become a great female scholar? Whatever your aspirations are - whether you want to study at a foundational level or advanced - Women’s Muslim College is here to help you reach your intellectual and spiritual goals insha Allah. Islam’s true teachings are based on sacred vows of peace, mercy, moderation and protection of life. 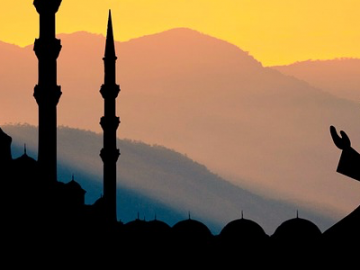 Those who fail to subscribe to these basic tenets of the Islamic faith, and instead misinterpret its teachings, propose extremist ideologies for which there is absolutely no basis in any of the teachings of Islam. We feel that the best way to combat extremism is by spreading correctly interpreted knowledge and producing young female scholars, teachers and muftis. Equipped with knowledge and wisdom, they can prevent the incorrect interpretations that lead to extremism. June 21, 2017 March 3, 2019 by Women's Muslim College . June 21, 2017 October 18, 2017 by Women's Muslim College . June 5, 2017 October 18, 2017 by Women's Muslim College . March 1, 2018 January 31, 2019 by Women's Muslim College . January 3, 2018 March 21, 2019 by Women's Muslim College . I attended Level 1 Arabic classes with Ustadah Syrish Khan and Alhumdulillah she is a very good teacher who explains things perfectly. 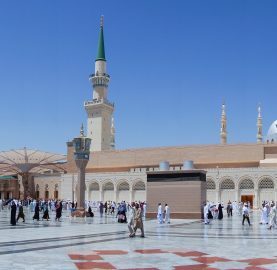 We went through Madina Book 1, which allowed me to understand how Arabic sentences are formed and also how different words have different genders in Arabic, along with many other things. I found the way that Ustadha Syrish went through each chapter very beneficial. I especially benefited from the way we went through the questions thoroughly at the end of each chapter. This enabled me to constantly improve my work and increased my confidence in reading out Arabic sentences in the class. I also learned lots of new Arabic vocabulary. I would highly recommend these courses for anyone who wants to begin their studies of the Islamic sciences. Don't let age or worries about studying get in the way. Insha Allah you will have a beautiful journey studying the sacred knowledge and journeying to Allah ta'ala with the help of these courses. 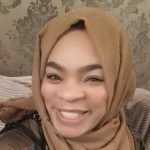 I attended 'Journey to Allah' with Ustadha Zuhra Iqbal. She is a splendid teacher and she explained things in a simple way by giving great practical and relevant examples. 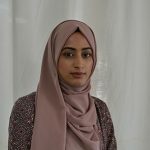 Ustadha Zuhra spoke in a manner that made me really think deeply into the subject matter and enabled me to closely relate to what was being said. She made me think about polishing our hearts and getting closer to Allah ﷻ. The beautiful examples she shared made me reflect that the closer I am to Allah ﷻ the more my heart will be nourished. The deep meanings of her words are still resonating with me today. We feel very blessed to have a teacher like Ustadha Zuhra in Cradley Heath, who will not only benefit us but also the next generation insha Allah. It is a huge blessing to have a teacher who has been studying under our beloved Shaykha Safia Shahid. My name is Habiba. 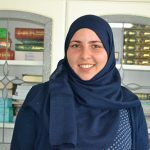 I am a convert to Islam and bravely took up the journey of redeveloping my passion for languages. 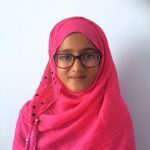 I was pleasantly surprised to have this very young teenager as my teacher, but fairly quickly became pleasantly surprised as she built up my confidence and was very patient and consistent with her teaching methods. I have enjoyed every class and ensure I attend every lesson, as I find it very informative yet very enjoyable. I have been currently learning with Ustadha Iman Islam for three years. I encourage sisters to join and be patient and steadfast and you will achieve amazing results. Ustadha Iman's classes have taught me that anything is possible if you persevere and keep trying. Jazak Allah khair Ustadha Iman for all your time and effort. Well appreciated. Ustadha Noureen is one of the best teachers I've ever had. She is extremely kind and very helpful. I managed to complete my Quran successfully with Ustadha Noureen! I have enjoyed learning tajweed, salawat and also Nasheeds with my dearest Ustadha! I have achieved great understanding of Islamic knowledge and love of our beloved Prophet, peace be upon him. I wish all the best to my dearest Ustadha! 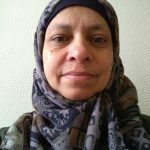 I studied the Fiqh, Aqida and Shamail course with Shaykha Safia Shahid, which I found to be excellent; the lessons were taught and explained in a very understandable and convenient way. It is a great blessing to be able to have direct access to such a knowledgeable female scholar Alhumdulillah! I was able to ask questions with confidence, and complicated concepts were addressed effectively. The lessons were very clear and well presented. Overall, the course was a great opening to learn the basic fundamentals of Islam. It takes you on a journey, starting with the essential attributes of Allah and moving on to the foundational principles, such as salah. 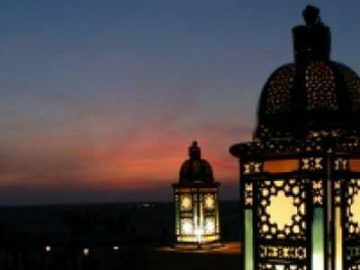 It has made me think about the meaning behind the things I do, and it has helped me to gain insights into Allah (subhana wa ta'ala) attributes, my ibadah and knowing and loving the beloved Prophet Muhammad (Salallahu alaihi wa'alaihi wassalam).